Matt joined Highcon in 2018. Previously Matt was the President of AVT Americas, the worldwide leader in Automatic Inspection, color and workflow solutions and prior to that he held positions at HP as Director, Labels & Packaging, NA and at Heidelberg where he was Regional VP for the South and Southwest of the USA. 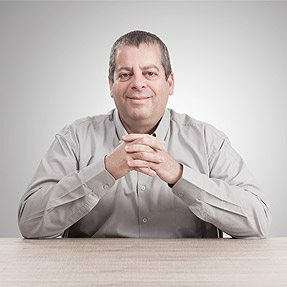 Prior to joining Highcon in July 2017, Yariv was Section Manager of Hardware and NPI Engineering Manufacture at HP Indigo. Before that he managed the material planning department. In his career he has filled various roles – Account Manager at a consulting firm, leading process improvement in several industries, Training Manager at Intel and later managed the lean program. 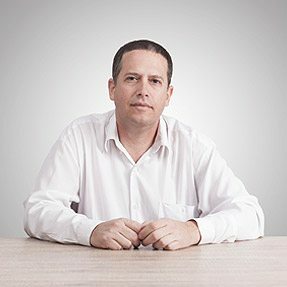 Yariv holds a BSc in Industrial Engineering from the University of Beer-Sheva and an MBA from Tel-Aviv University. Michal Shaked joined Highcon at the end of 2010. Michal has significant and varied experience in the field of Human Resources Management. 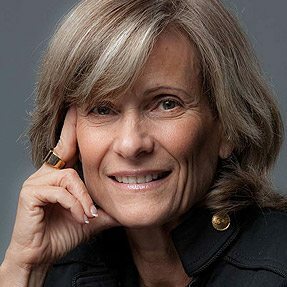 For the past 15 years she has worked with senior hi-tech management teams, including investors from venture capital funds active in corporate management. 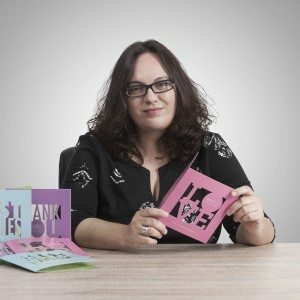 Michal’s experience includes leading complex processes; Advising and providing support to managers and, at the operational level, managing all the different aspects of human resources activities at various organizations. 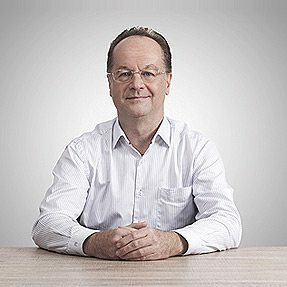 Jens has over 30 years in the industry Prior to joining Highcon he was Director, Industry and Solution Sales, EMEA at HP. He held a wide range of technical, sales & marketing and management roles at Indigo and then HP. Before joining HP he spent 11 years in management roles at Purup-Eskofot. 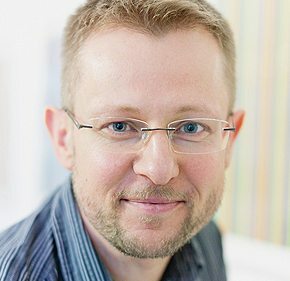 He holds an M.Sc, and Ph.D, in high-speed electronics, laser physics from the Technical University of Denmark and a Business Degree, International Trade and Financing from Copenhagen Business School. Miki has 15 years’ experience in the printing industry from HP Indigo where he served in a variety of R&D and management roles. 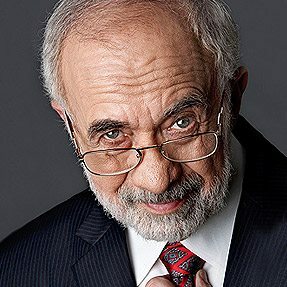 His involvement with the development, production and sales of several of HP’s digital presses, combined with in depth understanding of customer needs, led him to an innovative, holistic view of the entire development process from customer needs to R&D through BD, Sales and finally customer satisfaction. 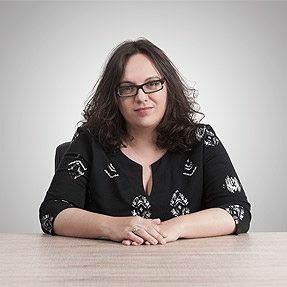 Miki holds a BSc ME from University Ben Gurion and an MBA from Bar Ilan University. 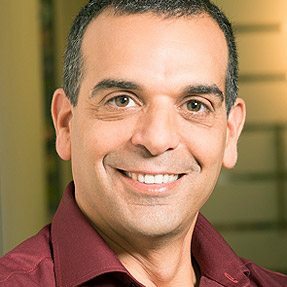 Aviv has 18 years’ experience in the printing industry, primarily at HP/Indigo, in various roles in production, engineering and R&D. His involvement in general management, production processes, cost and quality control as well as his in-depth knowledge of the packaging market and entrepreneurial spirit provided the springboard for his move to found Highcon together with Miki Zimmer. Aviv holds a BA in Business Administration from Derby University and MBA in Entrepreneurship & International Management from Swinburne. Peter studied Communication Design at the University of Applied Sciences and Arts in Dortmund, Germany. Since then, he has been a freelance designer, passionately creating three-dimensional folding objects out of paper and cardboard. Peter is a social media celebrity with millions of viewers of his YouTube, Facebook and Pinterest pages. Working as a freelancer, he has produced amazing designs for major brand owners, including what is probably the largest pop-up ever in the world, for the press launch of the new MINI car (BMW Mini Cooper) in 2011. It was 10.5 meters wide and more than 5 meters high. He has received commissions from companies worldwide. In addition to collaborating with card manufacturing companies, he has designed amazing pop-up sculptures for the American magician Marco Tempest. 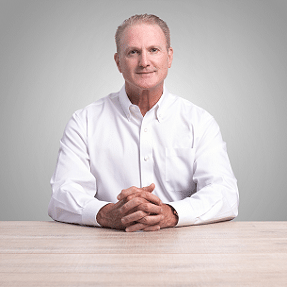 Mike Ferrari is founder and President of Ferrari Innovation Solutions, LLC. 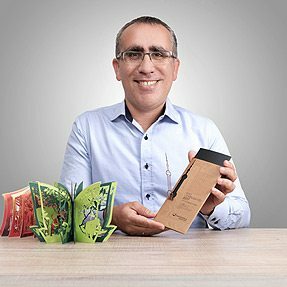 His focus is with innovation in packaging and printing worldwide working with Consumer Product Companies, Start-ups and Printing & Converting companies to educate, guide and inspire them. Guest lecture professor at the University of Florida and within industry teaching “Leadership & Innovation Methodologies”. Mike completed a successful career as a Global R&D Packaging Assoc. Director with thirty-two years at The Procter & Gamble Company. He delivered initiatives to the marketplace for some of the world’s leading billion dollar brands. 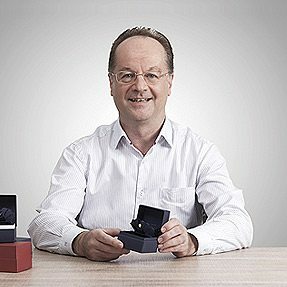 He is the winner of the prestigious 2009 and 2010 DuPont Packaging Innovation Award. Board member of Athlete Connections starting January 2012. Past board member of Flexographic Technical Association 2007-2010. Zev Weiss became Chief Executive Officer of American Greetings in June 2003. He also serves on the company’s Board of Directors. Prior to becoming CEO, Zev was Executive Vice President, AG Ventures and Enterprise Management. He played an important role in helping oversee the company’s restructuring effort and in developing a new strategic vision for the company. 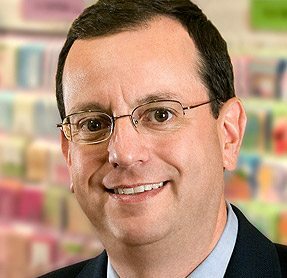 Zev joined American Greetings in 1992 as a sales representative and held several leadership positions within the sales organization. 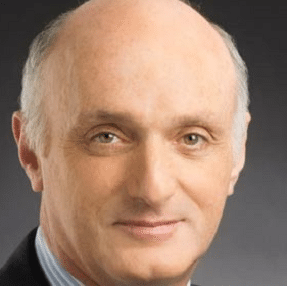 Zev began his career at Goldman Sachs as a financial analyst after receiving his Bachelor of Arts degree in Economics from Yeshiva University and his Master of Business Administration degree from Columbia University. 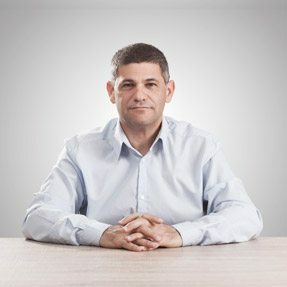 Zev serves on the board of directors of Fuchs Mizrachi School in Beachwood, Ohio, and he also serves on the board of directors at Yeshiva University. 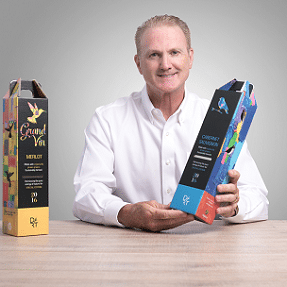 Pioneer of digital printing and founder of Indigo (acquired by HP in 2002), now at Landa Corporation Benny continues his visionary pathway—pioneering futuristic nanotechnology applications in the fields of imaging, energy and health. His vision for the future also includes investment in promising Israeli technologies through Landa Ventures and the philanthropic promotion of equal opportunities through education by means of the Landa Fund. 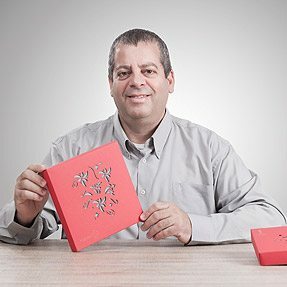 With over 700 patents worldwide, Benny is the printing industry’s and Israel’s most prolific inventor. 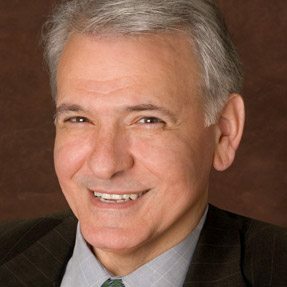 Recipient of numerous honors and awards, including the imaging industry’s prestigious Edwin H. Land medal, he has also been awarded numerous lifetime achievement awards and honorary doctorates. Highcon COO & Co-Founder. Miki has 15 years’ experience in the printing industry from HP Indigo where he served in a variety of R&D and management roles. 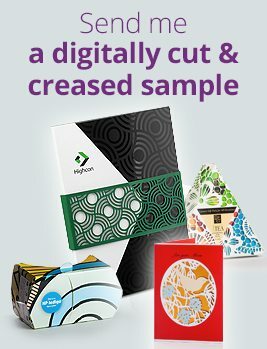 His involvement with the development, production and sales of several of HP’s digital presses, combined with in depth understanding of customer needs, led him to an innovative, holistic view of the entire development process from customer needs to R&D through BD, Sales and finally customer satisfaction. Miki holds a BSc ME from University Ben Gurion and an MBA from Bar Ilan University. Highcon CEO and Co-Founder. 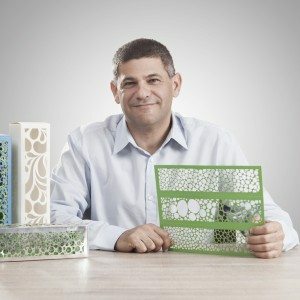 Aviv has 18 years’ experience in the printing industry, primarily at HP/Indigo, in various roles in production, engineering and R&D. His involvement in general management, production processes, cost and quality control as well as his in-depth knowledge of the packaging market and entrepreneurial spirit provided the springboard for his move to found Highcon together with Miki Zimmer. Aviv holds a BA in Business Administration from Derby University and MBA in Entrepreneurship & International Management from Swinburne. Mr. Howard Chu has over 25 years of investment banking, investment and management experience. 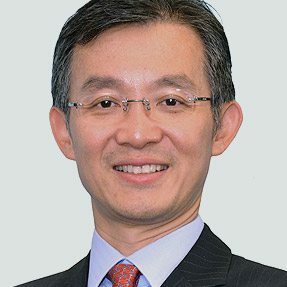 Mr. Chu is currently a partner of GoCapital & EOC Assets. He served as the Chief Financial Officer of China based companies. He was the Chief Investment Officer for Shanghai Century Acquisition Corporation, a company listed on the American Stock Exchange. He was a director at ABN AMRO Asia Corporate Finance Ltd. and was also a director of investment banking at the Hong Kong and Shanghai Banking Corporation Ltd. He serves as an independent non-executive Director in a number of China/Hong Kong companies and also Israeli companies. Mr. Chu holds a master degree of business administration from the Columbia University and a bachelor degree of science from the University of Rochester in 1990 and 1986 respectively. 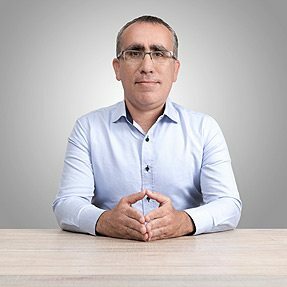 Shahar Bin-Nun is the CEO of HumanEyes Technologies Ltd., a market leader in the 3D printing industry. He has 16 years of experience in sales, marketing and business development in the US and abroad. Before joining HumanEyes, he served as VP Sales & Business Development for Press-sense, Inc., a provider of software solutions to the printing industry. Prior to his tenure at Press-Sense, Mr. Bin-Nun was VP Sales at Magink Display Technologies. 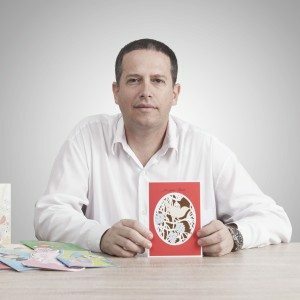 He began his career in the graphic arts industry as CEO and owner of Hemed Press, a large offset printing company in Jerusalem. Mr. Bin-Nun holds a B.A in Economics from Tel Aviv University, and an MBA in Finance and Marketing from the Hebrew University in Jerusalem. David Reis has led fast growing startups and large-scale, high-tech operations spread over different geographies and cultures. Successfully lead companies in the areas of 3D and 2D printing, SW, Medical Devices , Electronics, POS systems and others.